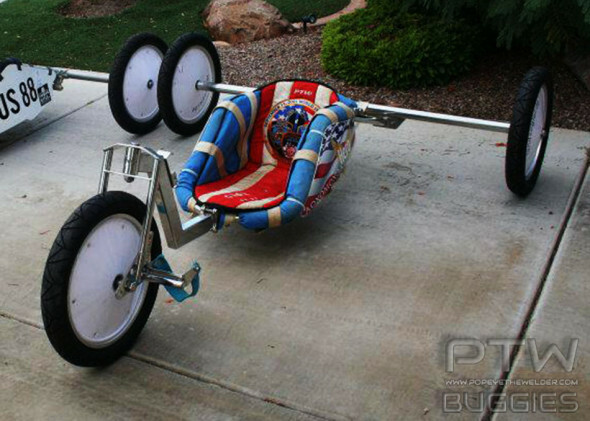 This buggy was built for me to take to NABX 2011, I will be leaving this buggy in the USA after the event. 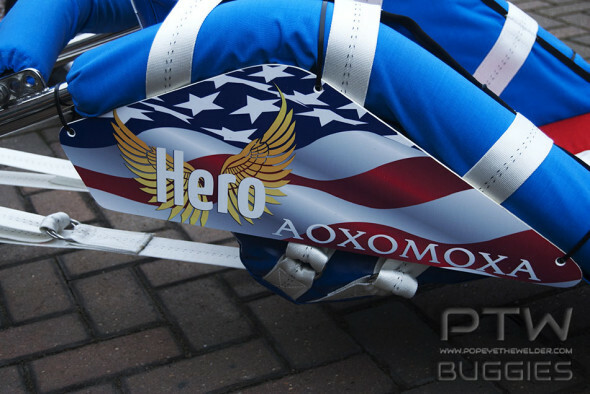 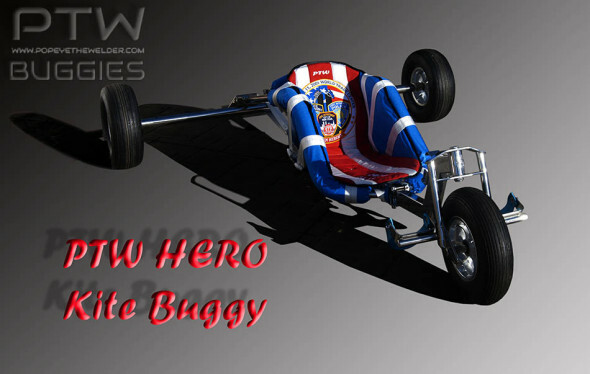 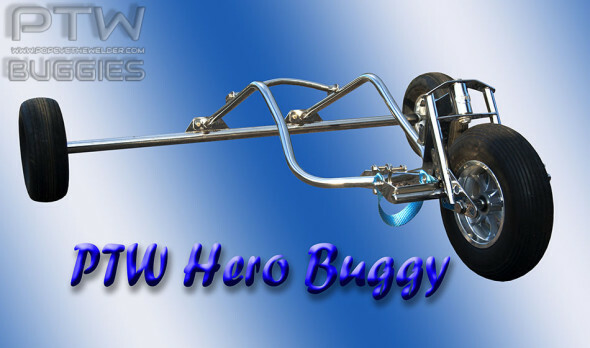 It was named the HERO buggy after the fallen hero’s of 9/11, ten years ago this year. 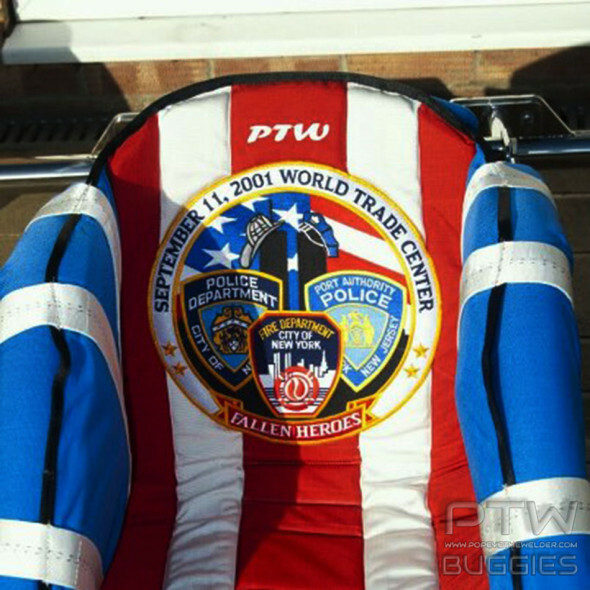 The patch was given to me by a NY Firefighter Dale Barrett, and was a treasured possession of mine, The fantastic seat was made by Jon and Helen of Buggybags and sewed the patch into the sea, I thought it would be a fitting tribute the the Hero’s of 9/11.